If you’re looking for long-lasting decking, this red balau hardwood option is the perfect solution. 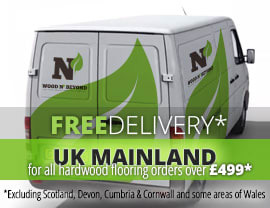 Balau hardwood decking is one of the best alternatives to Ipe when it comes to durability and ease of maintenance. 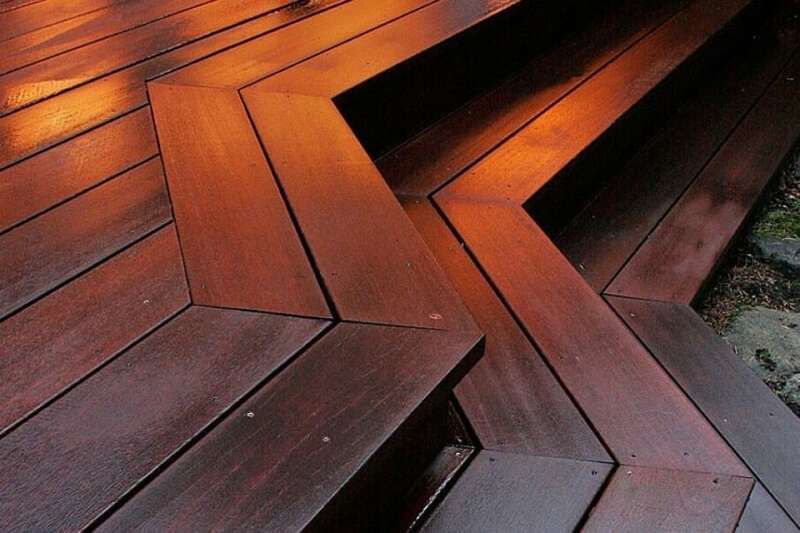 Red balau is a hardwood that hails from Indonesia and is highly sought after for decking, the world over. With a rich reddish brown colour. A particularly durable wood, it is rigid and doesn’t misshape, warp or cup even as a result of harsh outdoor weather conditions. 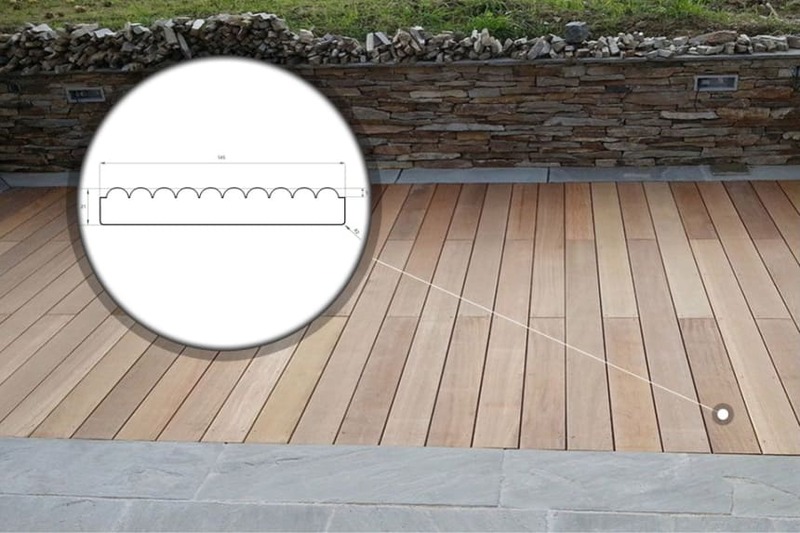 A highly popular decking option for anyone seeking a solution that will look better and better as it ages, the main advantages of this wood are that it won’t shrink; it doesn’t splinter; it’s sustainable and durable. So when you choose this decking solution, you’re not only making the best choice for your needs, you’re also making a responsible choice. Our red balau decking option comes in a range of sizes and is naturally highly resistant to decay, fungi and attack by insects, so requires only minimal preventative treatment to survive its outdoor life. Although this wood starts its life a reddish brown colour, as it ages it takes on a lovely silvery grey tone, which is particularly charming and appealing.